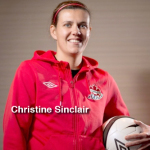 Women's World Football Show Episode 132 hosted by Patty La Bella and Adam Barlow. Featuring Australia Women’s National Team striker Amy Sayer, Charlton Athletic WFC midfielder Amber Stobbs and England Women’s National Team Manager Phil Neville. 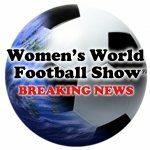 Women’s World Football Show, Episode 132: Features interviews with Australia Women’s National Team striker Amy Sayer, Charlton W.F.C. midfielder Amber Stobbs, and soundbites from England Women’s National Team Manager Phil Neville. 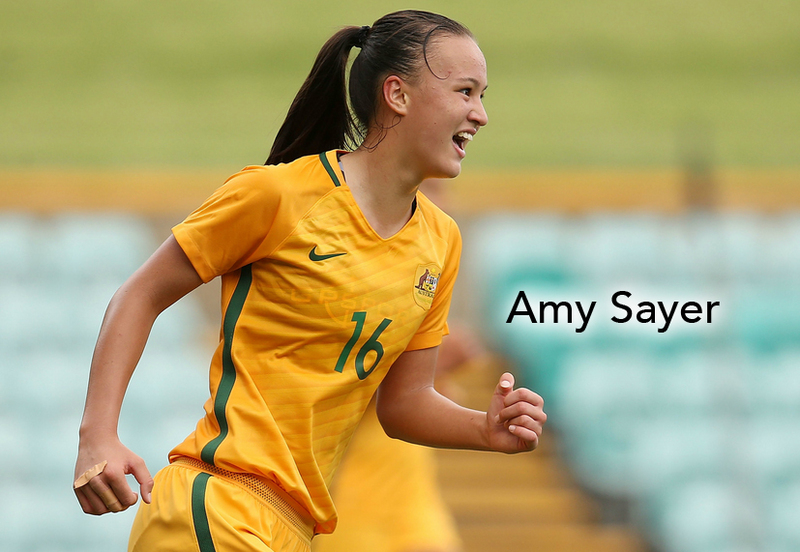 There are tons of rising stars in women’s soccer today, but none as young and exciting as Australia Women’s National Team striker Amy Sayer. Adam sits down with the 16-year old to learn about what it takes to play at the highest level while still in high school. Charlton Athletic W.F.C. 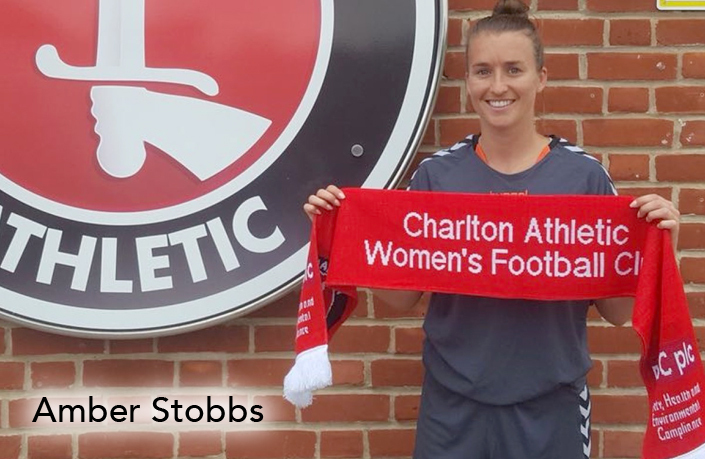 is getting great results in the FA Women’s Championship this season and one big reason is the addition of midfielder Amber Stobbs. 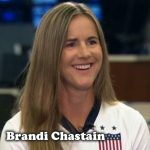 The former Washington Spirit Reserves player visits with Patty to talk about her career, her college days at Hofstra University and her new project – Equal Focus Football. All the latest from 2018 CONCACAF Women’s Championship; World Cup Qualifiers; the problem with Marta and MORE!